 At Greengrass, we transform a wide variety of landscapes for commercial use, taking our clients’ vision and making it a reality – delivering impeccable, contemporary landscapes on time and within budget. Looking to give your garden a makeover? We’ve been reconstructing beautiful gardens of all shapes and sizes for over a decade. Let us enhance the value of your plot and make everyday life extra special. Our highly-skilled horticultural workforce can get straight to work on the grounds of your business or home. Our high-quality design service can help your outdoor surroundings become more inviting, according to your requirements and budget. From laying stunning, hard-wearing turf to planting thousands of specimen shrubs, climbers and perennials, we go the extra mile to guarantee you a space to be proud of. Let us take care of the state of your garden or grounds. 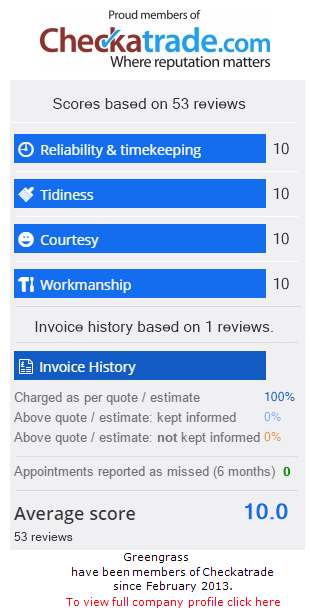 Our comprehensive bespoke service includes weekly, fortnightly, monthly, bi-monthly and quarterly maintenance packages to suit your needs and budget. We’re highly conscientious and understand that professional environments need to be kept clean and you want your home to look its best too. Our uniform staff are trained perfectionists and attention to detail is the hallmark of all our maintenance work. Sometimes it’s unavoidable that large areas of your garden or grounds become overgrown and too much for you to handle. If you lead a busy life and you’re feeling overwhelmed by the task at hand, don’t panic. Our garden and grounds clearance experts can tackle even the thickest of jungles; from stripping undergrowth and cutting down unwanted trees, to waste clearance and restocking flower beds, our team make light work of even the most demanding tasks, helping you to enjoy your space once again. We believe there is a great deal of satisfaction and enjoyment to be had from looking out onto a well-kept lawn, free of weeds and moss. Our professional lawn treatment services can help your home or workplace achieve that beautiful lawn, regaining its aesthetic appeal by ensuring your lawns have the correct balance of nutrients they require all year round. Our City & Guilds NPTC trained uniform staff take great pride in achieving the best results for your lawn and your property. Discover our full range of domestic landscaping and maintenance services across the Essex and Suffolk region in our downloadable online brochure.